Dibdin, Charles Isaac Mungo (1768-1833): He was the illegitimate son of Charles Dibdin and Harriet Pitt. 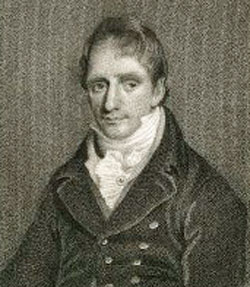 He was also known as Charles Dibdin, the younger. In 1808, he became manager of Sadlers’ Wells but lost his fortune when a false fire alarm caused a stampede and eighteen people died.